The Musée des Arts et Métiers is dedicated to technological innovation. It is THE place in Paris where to see inventions such as the bulb, the telephone, the airplane, … as over 2,400 inventions are exhibited there since its refurbishing fifteen years ago. The most impressive ‘room’ to visit is the former church Saint-Martin-des-Champs, where aeroplanes, cars,… are beautifully displayed: absolutely wonderful! This year the European Night of Museums at the Musée des Arts et Métiers will be the ‘Night of Light’. Between 6pm and midnight on 16 May 2015 many various activities about light will be offered for free: scientific animations, interactive facilities, projections,… One can discover the whole programme on the Museum Website (in French only). The Palais Galliera is a magnificent building from the end of 19th century which is as beautiful outside as inside and really worth a visit. It shelters the Musée de la Mode de la Ville de Paris in which the collections of fashion dresses and accessories are restored, preserved and exhibited during temporary thematic exhibitions. The present exhibition ‘Jeanne Lanvin’ is dedicated to the oldest French fashion house still in business. It features about 100 models from both the amazing collections of the Palais Galliera and the Lanvin Heritage. Take advantage of the European Night of Museums to visit for free the exhibition and discover the beautiful inside of the Palais Galliera: free entrance between 6.30 and 10pm on 16 May 2015. 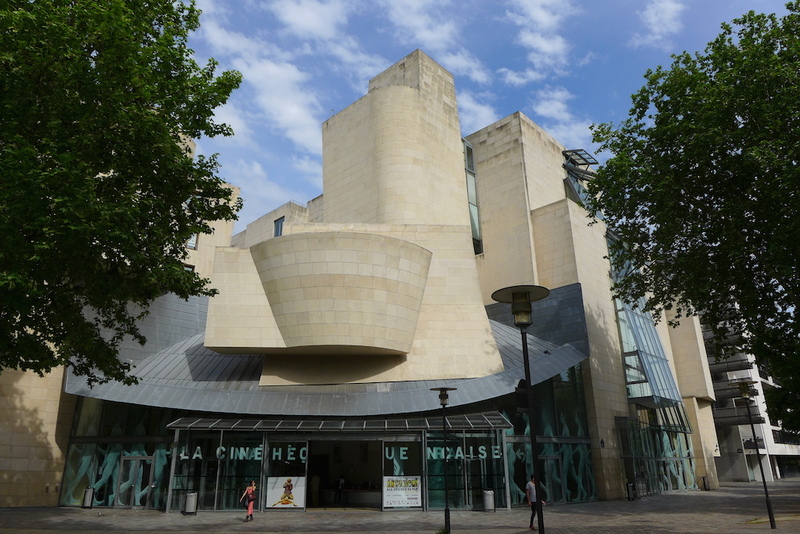 The Cinémathèque Française settled ten years ago in a pleasant contemporary building designed by the famous architect Frank Gehry near the Parc de Bercy in Paris. 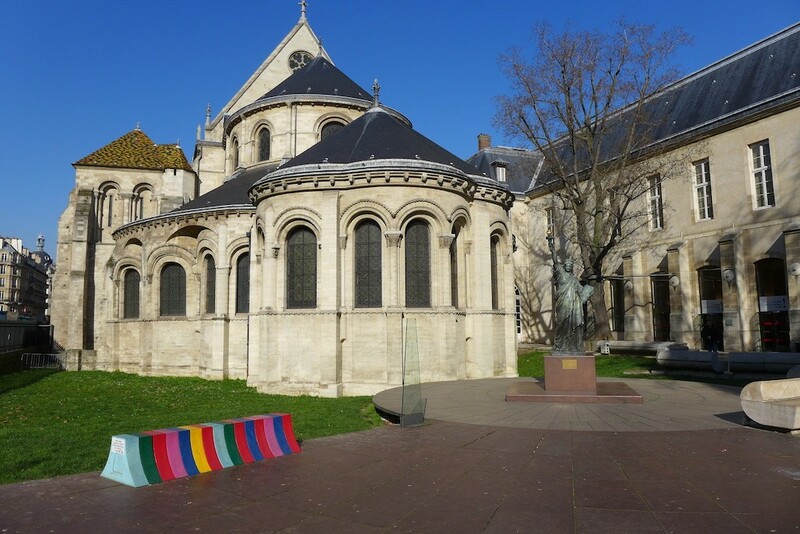 The building itself, the permanent collections of the Musée du Cinéma which are beautifully displayed, as well as the temporary exhibitions are all worth the visit. On the occasion of the European Night of Museums one can discover either the Musée du Cinéma with its magical scenography or the temporary exhibition taking place those days: ‘Profession, chef décorateur’, dedicated to the art of film set. The entrance is free between 7pm and midnight and no advanced booking is needed. Let’s enjoy the atmosphere of Frank Gehry’s building at night! 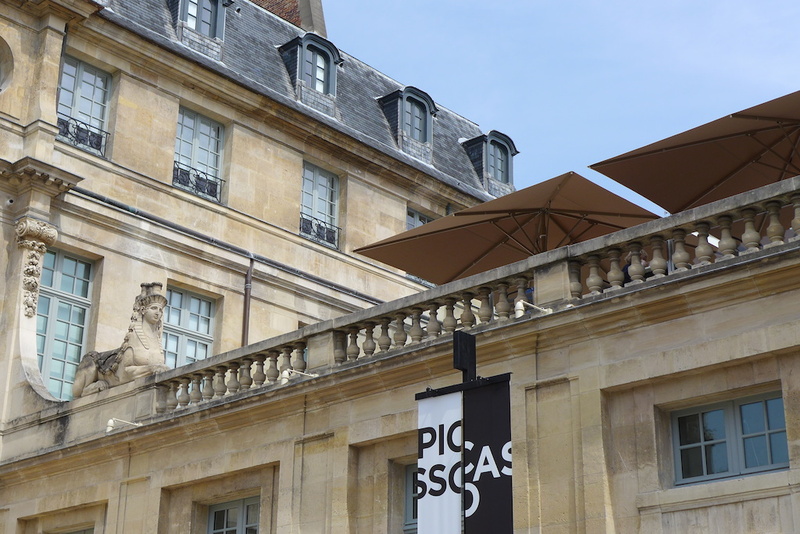 The Musée Picasso reopened last autumn after a 5-year closing for renovation. It is still located in the magnificent Hôtel Salé in the heart of the Marais, which is one of the most amazing ‘Hôtel particulier’ of 17th century in all Paris. The exhibition area is now twice as big as it used to be, including vaulted cellars on the basement and attic rooms on the top floor. A special programme of free activities has been devised for the European Night of Museums: From 6.30 till 8pm, family visits with recreational activities – From 8 till 9.30pm, a show: ‘Fanfare’ choreographed by Loïc Touzé – From 9.30pm till midnight, a visual performance of the ‘Ecole de l’Image des Gobelins’ with projections inside and outside the building. More information (in French) on the website of the Musée Picasso. 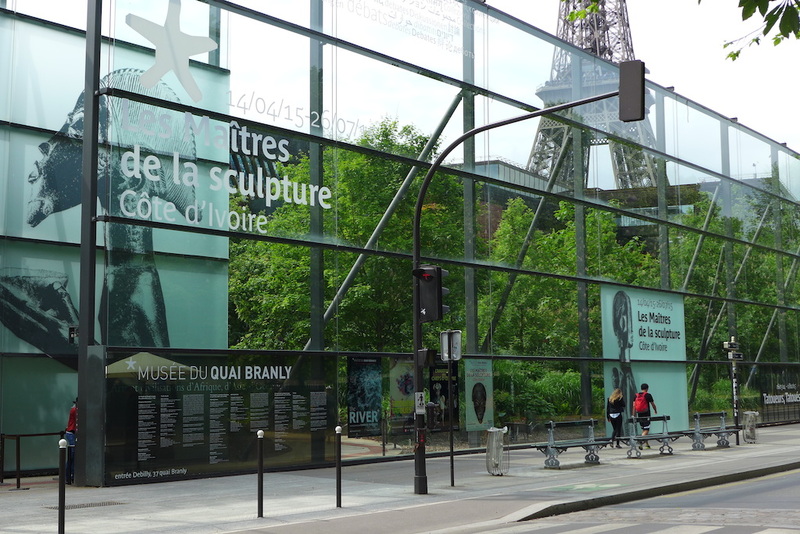 The Musée du Quai Branly is one of the most recent among the big museums in Paris as it was inaugurated in 2006. It is dedicated to arts and civilizations and its collections are composed of more than 3,000 works from Asia, Africa, America and Oceania. Not only the museum itself but also its garden, its café and its restaurant are airy, green and offering nice views and are very pleasant places to be discovered. On 16 May 2015 between 6pm and midnight the Musée du Quai Branly opens its doors for free and offers a night stroll through Thousand and One Easts from Morocco to Iran including a lot of activities: tales, dancings, music, projections, … I love the programme! Discover it in detail on the Museum website (in French only). And if you wish to know more and get other ideas of discoveries to make, you can have a look at the website of the European Night of Museums. I wish you a very pleasant night! 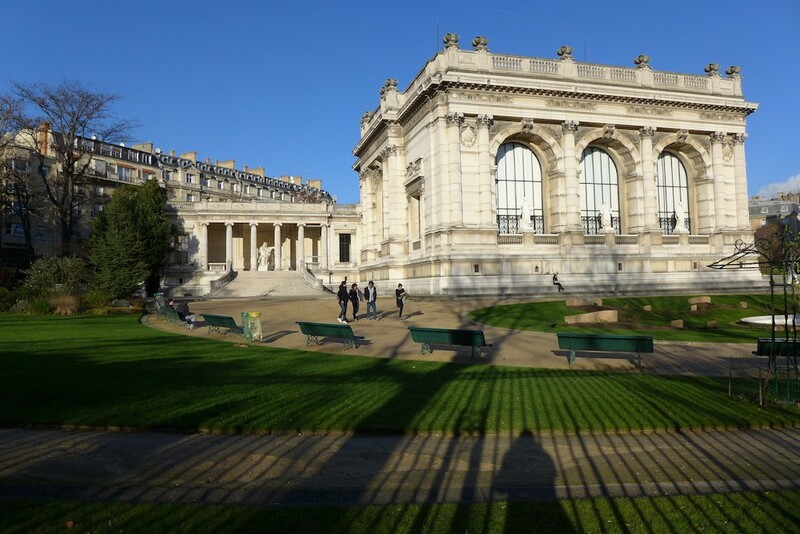 WOW great insight again on the ‘Paris for the parisians’ you give through this fantastic blog. The difficulty will be to chose among the top five…ot to spend the night in museums!